Campers in our traditional camps experience the best that St. Croix has to offer. 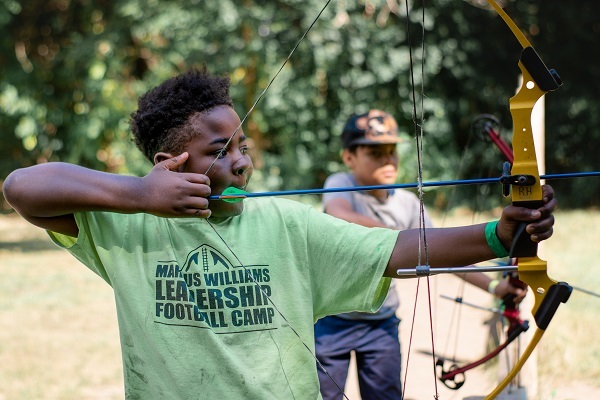 They have tons of fun with their cabins in the morning, take part in Camper's Choice in the afternoon, join in all camp games in the evening, and round out the day with all camp games and campfires with their cabin groups. Our youngest campers, typically in grades 2-4, form our Pioneer Unit,those age grades 4-6 our Trailblazer Unit, and our oldest traditional campers make up our Woodcrafter Unit. Units form extended families for campers with unit coordinators organizing games and activities throughout the week. 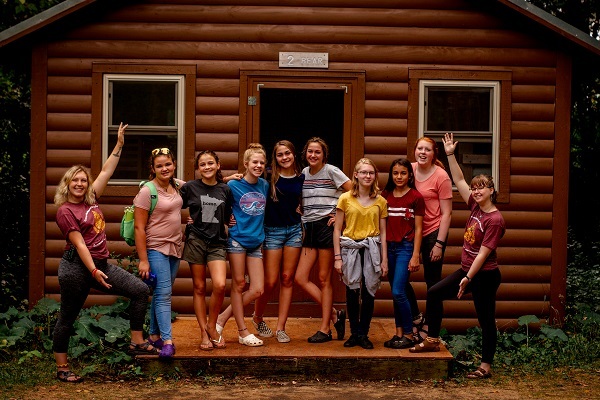 While Pioneers spend all nights at camp in their cabin, Trailblazers and Woodcrafters camp out in tents for one night on St. Croix's forested south property. Cabin Buddy Requests can be made during registration. We allow two buddy request per person.